We are an authorized warranty service agent and repairer. We deal with all of the major warranty and lease companies to comply with your warranty requirements. If you don’t know which car servicing option is right for you, don’t panic – the best thing to do is to come in and see the team. We’ll look at how you use your car and its service history, and then recommend a car servicing option just for you or see our ‘Price Menu Page’ above for options. 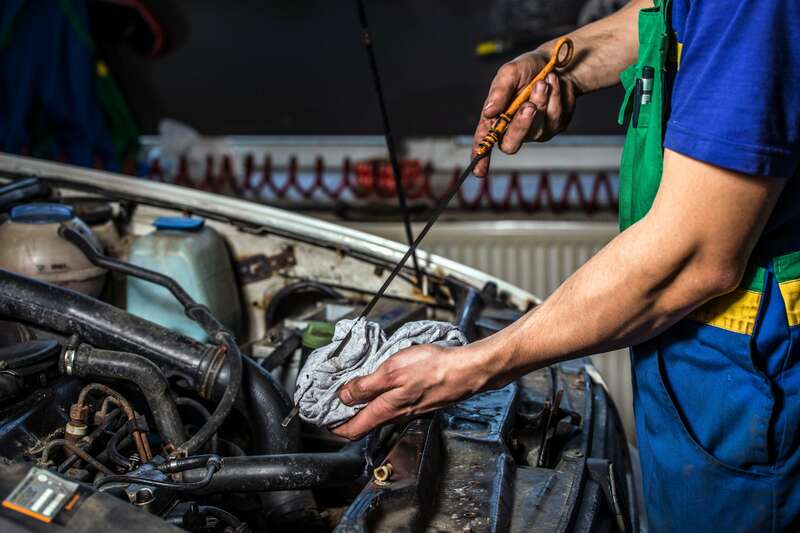 At KVS, we have fully trained automotive technicians and mechanics who can give you and your vehicle the best service and advice regarding all aspects of your vehicle.